This episode coincided with a marvelous event….an eclipse!!!! It’s a common habit with Inspirado Projecto episodes happening on cosmic days. In addition to it being a rare day in the history of life as we know it, we also had some colourful guests in the KCHUNG Studios! A couple of which, are producers of the educational program known as “Don’t Feed The Animals” (Alec Smart and Sherman Sitter). The broadcast happened live in visual form on Periscope too, which can be viewed HERE! We play a great Fun Fact by Henry D. Horse, feature a mischievous ditty by Joe McGaha’s band Bukett, monkee around with The Monkees, spotlight a wonderfully bizarre soundscape by Boys Nitroglycerin Pep Club, get a deceased celebrity question answered on the new Celebrity Afterlife Report, celebrate a Bonnie Tyler song, spin a mysterious indie classic by Ali Beletic, play TWO Queen songs, in addition to covering lots of unique information! I had the pleasure of attending the Micky Dolenz concert, 8-19, in Arizona, which we also speak about on the show. Here he is having a lot of fun onstage with his Sister, Coco! It was an honour to visit the backstage meet-n-greet with Micky, and he was kind enough to do a promo for Inspirado Projecto, as well as autographing the back of my KCHUNG Radio press pass! Dori and I got to meet Coco Dolenz backstage as well. Coco and I shared a fun discussion about art and Amelia Earhart. 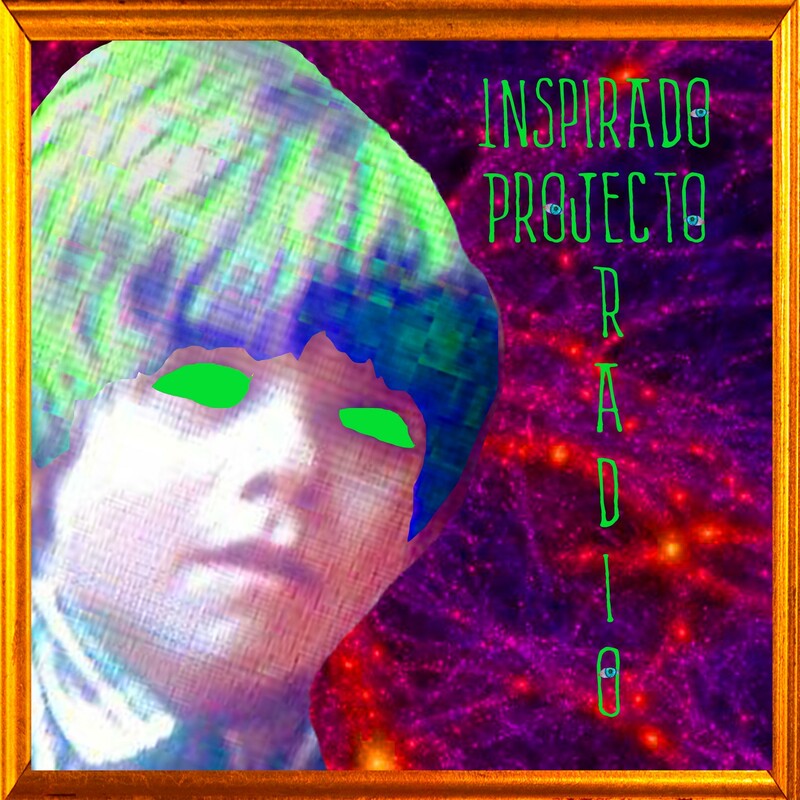 Oh yes, and if you’d like to listen to the full broadcast of Inspirado Projecto in the KCHUNG Studios, you can LISTEN HERE! On this KCHUNG Radio episode of Inspirado Projecto, “Rocket”, Captain Nicholas and Curt Clendenin investigate Druids, Wizards and Sorcerers. They broadcast LIVE on Periscope, the archive of which can be seen HERE. Also discussed/featured: files from looong ago of Prairie Light Review recently uploaded to Archive.org by College of DuPage, an insightful spoken word by William Shatner, Fun Facts by Henry D. Horse, a mysterious song by Jimmy Scott created for “Fire Walk With Me“, an extraordinary cover of a Del Shannon classic by Kitchen Karaoke King @GourmetSimple, a punkly-rocked serenade by Beelzebullies, a soft melodic ditty by Thomas Gardner, a wonderfully curious selection by Junebug, a surreal spoken word by Boys Nitroglycerine Pep Club, an inspirational electronic/rock message by Calling All Astronauts, a helpful promo about The Human System, and…an extraordinary collaboration with Yachtley Crew and Peter Beckett (the voice of Player) at The Canyon Club 8-5-2017! The official archive of Inspirado Projecto is heard when you CLICK HERE!!! Also, here’s the official flyer for The YachtleyCrew Yacht Rock Dream Cruise, August 12th at Bombay Bar & Grill!